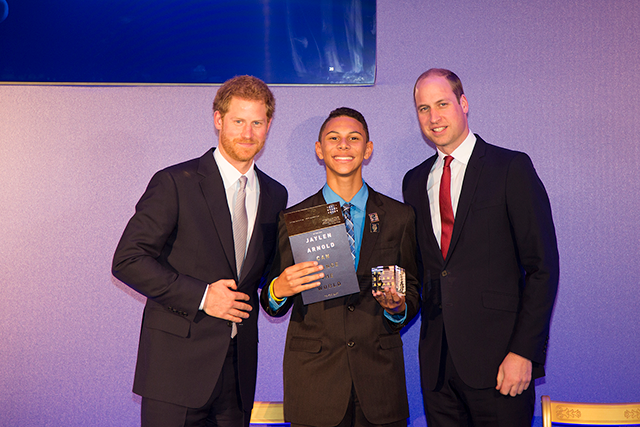 Aged 9, Jaylen decided to make a bold stand after being bullied for having Tourette syndrome and autism. Armed with his motto ‘Bullying No Way!’, he set out to change the world one person at a time by spreading acceptance of who we are, advocating that the ‘more we understand each other, the more we will love the differences we have and the similarities we share’. 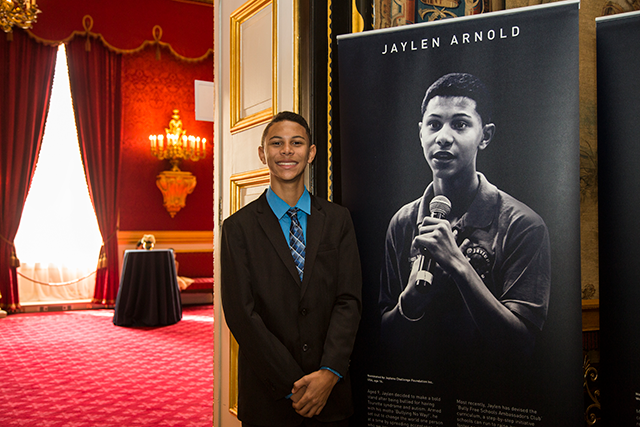 Over the past 10 years Jaylen has spoken to over 185,000 students across 20 states, sharing his experiences of bullying and encouraging his peers to practice tolerance, encourage self-worth and speak out. 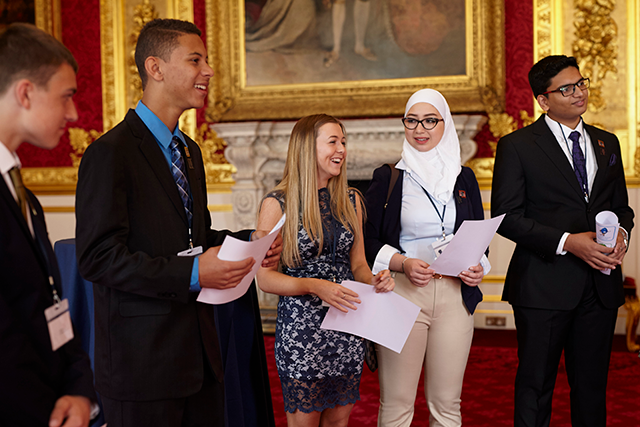 Most recently, Jaylen has devised the ‘Bully Free Schools Ambassadors Club’ curriculum, a step-by-step initiative schools can run to raise awareness and foster positive action, which has been implemented in schools across the world. Jaylen has been credited with reaching the most troubled students, with many confiding in him about their own personal struggles, acknowledging them, and for the first time – realizing they have the power to enact change within themselves.